These Dark Chocolate Brownies are out of this world! There are plenty of crave-able, satisfying desserts in the world, but there is just something about a brownie. And there is something really special about these Dark Chocolate Brownies! Milk chocolate is delicious, and I’ll never turn it away, but there is something so deeply rich and satisfying about the dark chocolate in this treat. Plus when you realize there is chocolate ganache on top, you are immediately going to want to pour a glass of milk (or, if you’re like me, a cup of coffee), pull up a chair, indulge your senses and satisfy your sweet tooth on a very deep level. 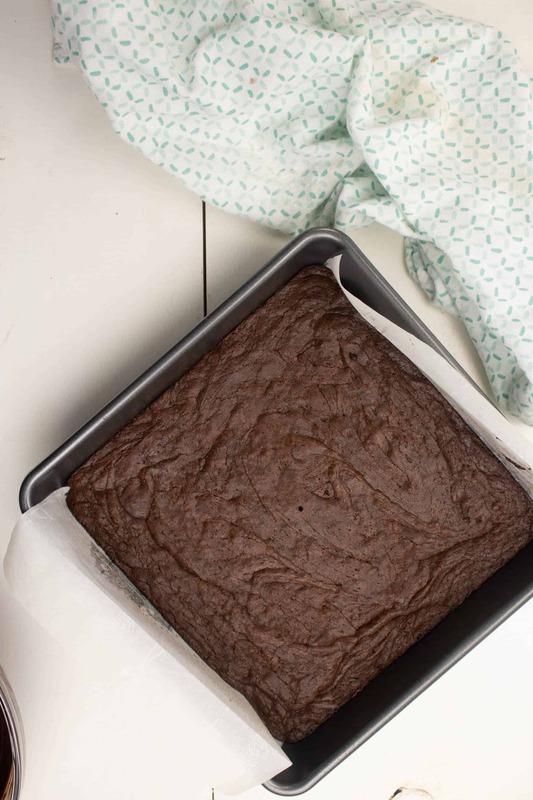 Because, as far as brownies-from-scratch go, these are pretty darn easy. Much of the work is done by the microwave. It melts the butter, the rich dark chocolate pieces, and the chocolate chips. Way easier than using a pan and a burner. 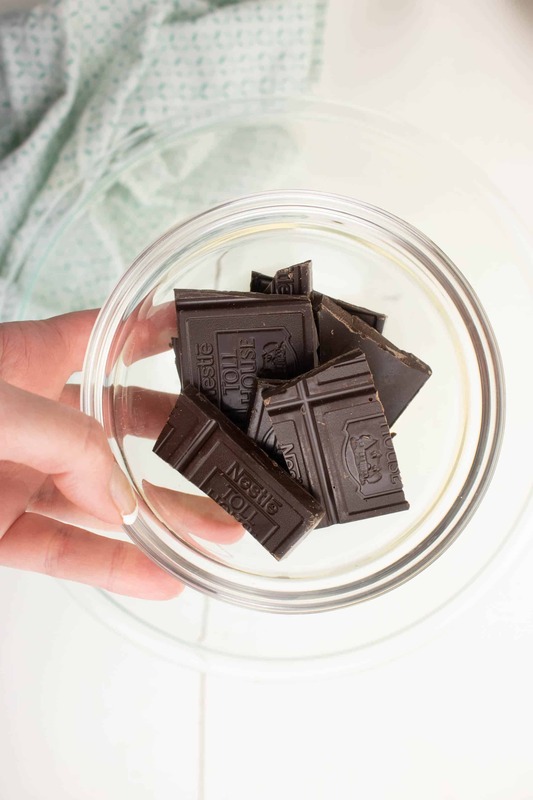 With the microwave, you can melt in 30-second increments which helps to prevent scorching which is something I seem to do on a regular basis when I melt chocolate on the stove! Then just do some simple mixing, pour into a pan lined with parchment paper (read: super easy clean up at the end), bake, frost and eat! 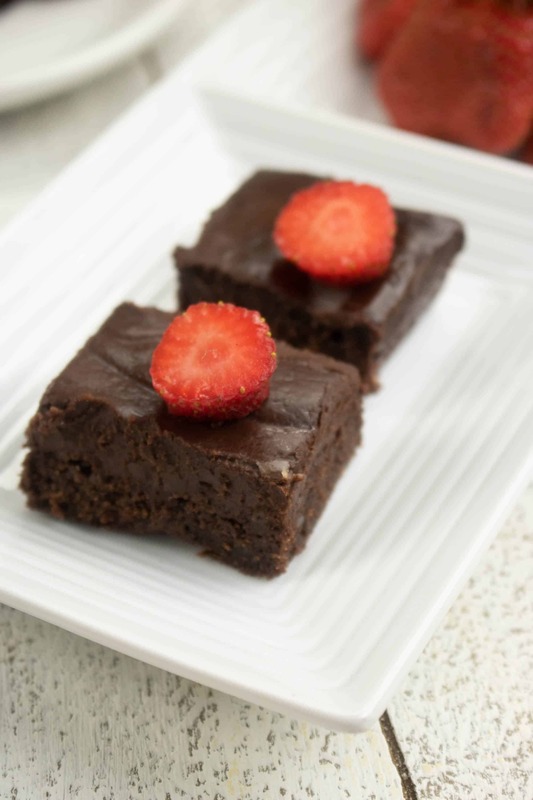 Plus these Dark Chocolate Brownies are quite elegant! Again dark chocolate just says rich and delicious, as does smooth ganache. 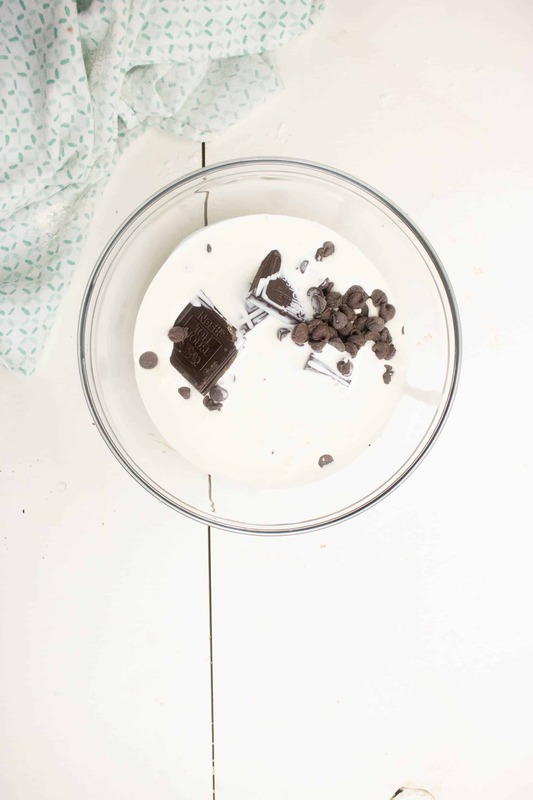 For a twist, you could try our White Chocolate Rum Ganache recipe. It’s so delicious. 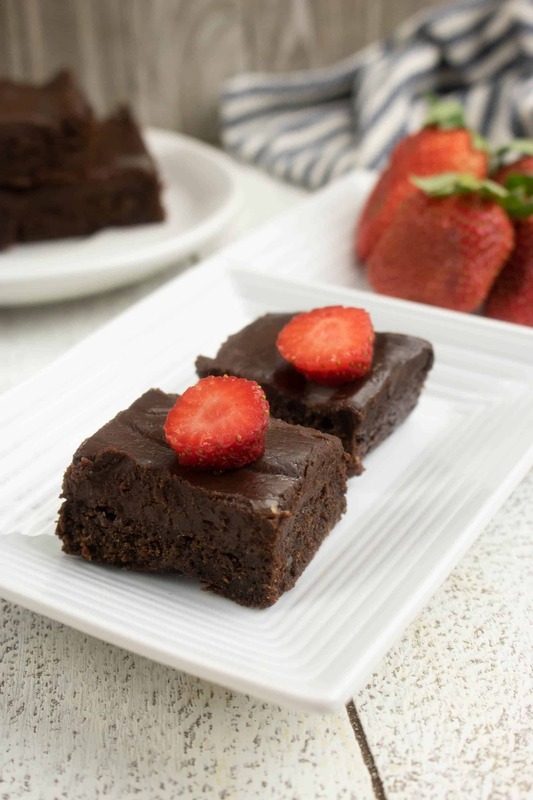 Place a bright red strawberry on top for a pop of color and these brownies not only taste amazing but look beautiful on the plate. They are the perfect choice for a potluck dessert, easy bake sale recipe or cookie exchange. They will definitely “show up” all the other brownies there! Step #2: Place butter in a microwaveable glass bowl. Step #3: Add chopped dark chocolate to the glass bowl. 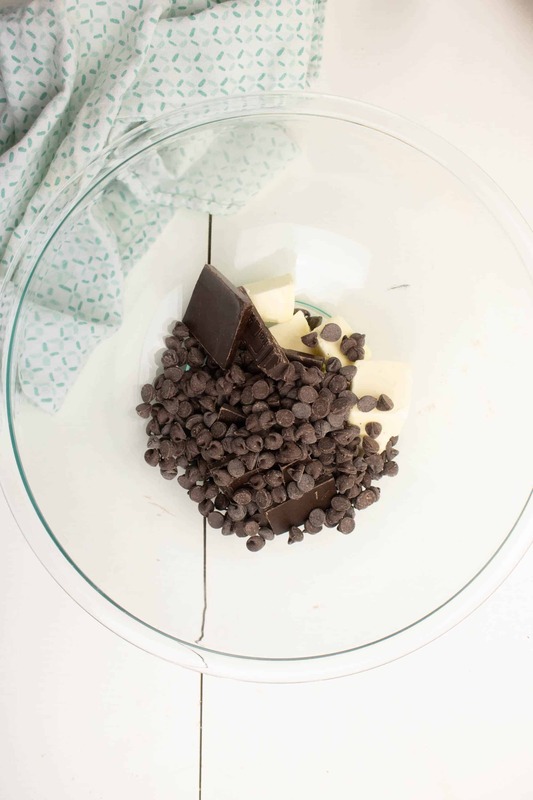 Step #4: Add chocolate chips to butter and dark chocolate pieces. Step #5: Microwave in 30-second increments until melted, stirring after each 30 second cooking time. Step #6: Mix in the sugar and vanilla until well combined. Step #7: Then add in the egg. Step #8: Stir in the flour and mix in the baking powder and salt. 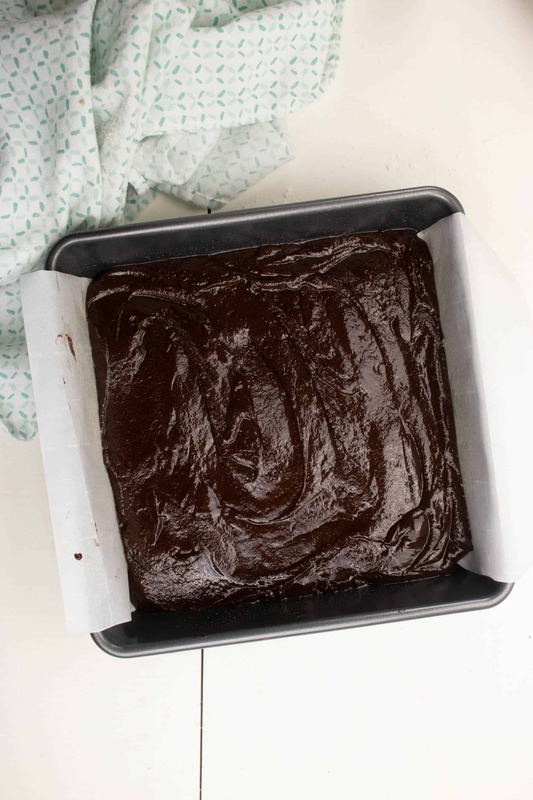 Step #9: Spray a 8×8 baking pan with non-stick cooking spray, line with parchment paper and then lightly spray the paper. 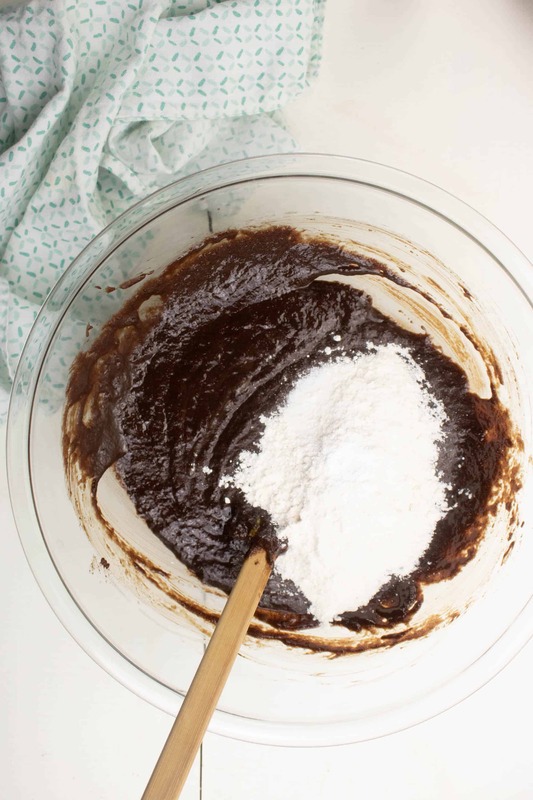 Then spread the brownie batter in pan and bake for 25-30 minutes. Step #10: To make the ganache, add heavy cream and chocolate to a microwavable glass bowl and microwave in 30-second increments, stirring in between each. When the chocolate has melted, whisk until thickened. Step #11: Next, remove the brownies from oven. Step #12: Pour the chocolate ganache over the baked brownies and then refrigerate for 2-3 hours until it has set. Step #13: Then simply cut into squares, serve and enjoy! 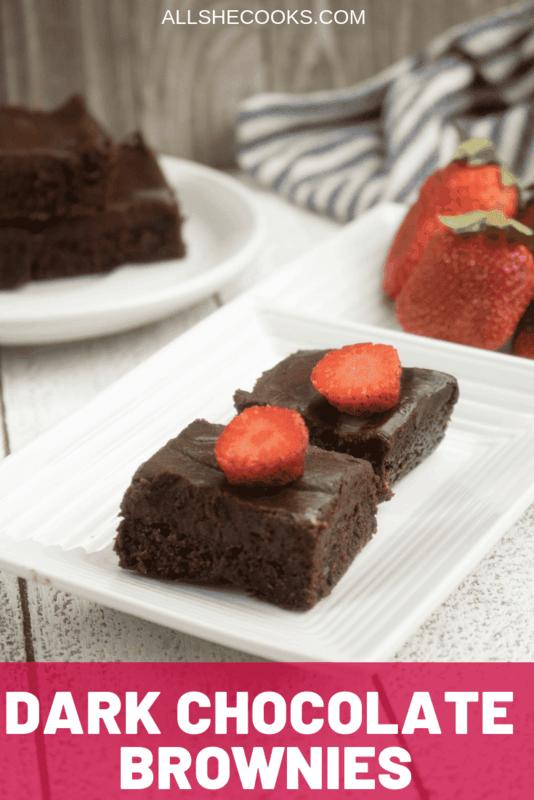 You will love these amazingly rich and delicious Dark Chocolate Fudge Brownies recipe! Frosted with smooth dark chocolate ganache to satisfy even the biggest chocolate cravings! 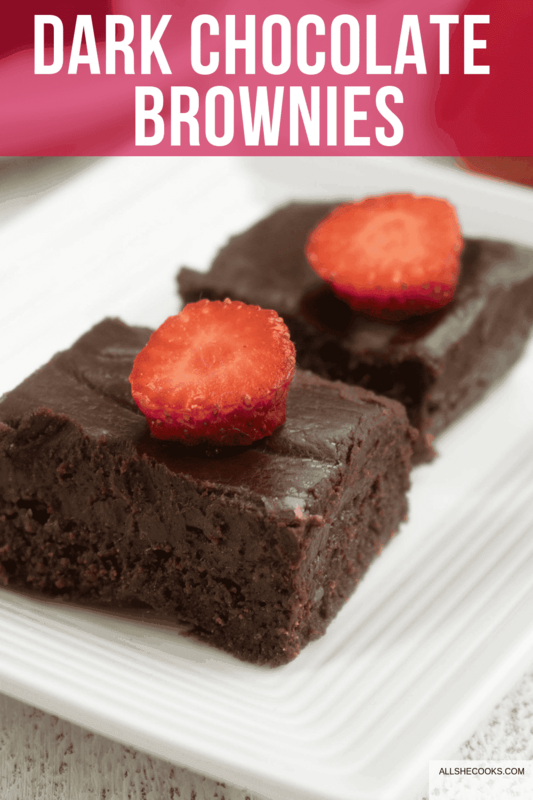 Easy to make brownies, this Dark Chocolate Brownies from scratch recipe is perfect for potluck desserts, party dessert recipes, a dessert for picnics, and easy recipes for bake sales. 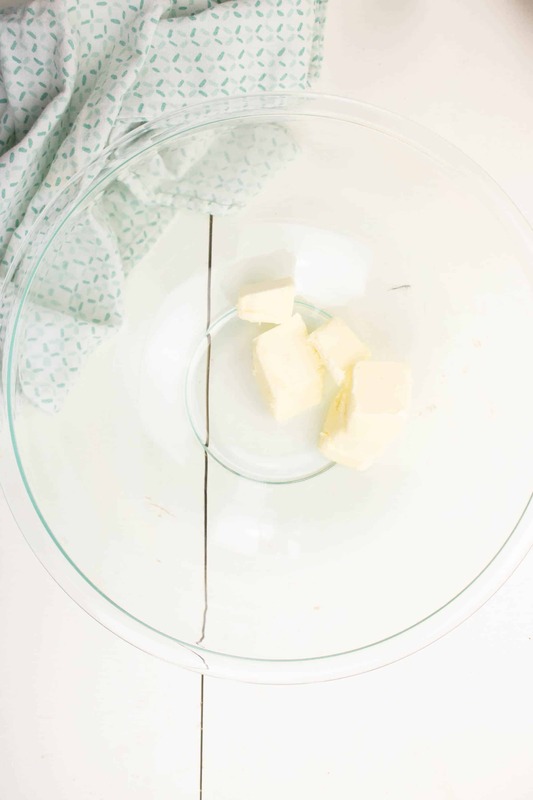 Combine the butter and chocolate in a microwaveable glass bowl. 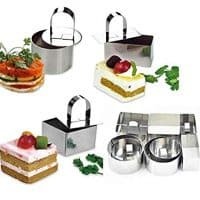 Microwave in 30-second increments until melted, stirring after each 30 second cooking time. Mix in the sugar and vanilla until well combined. Stir in the flour and mix in the baking powder and salt. 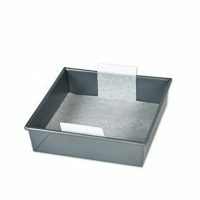 Spray a 8x8 baking pan with non-stick cooking spray, line with parchment paper and then lightly spray the paper. 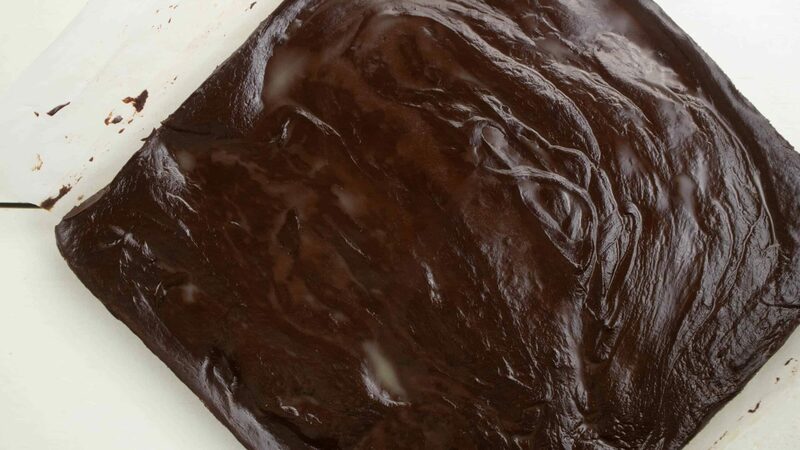 Spread brownie batter in pan and bake for 25-30 minutes. 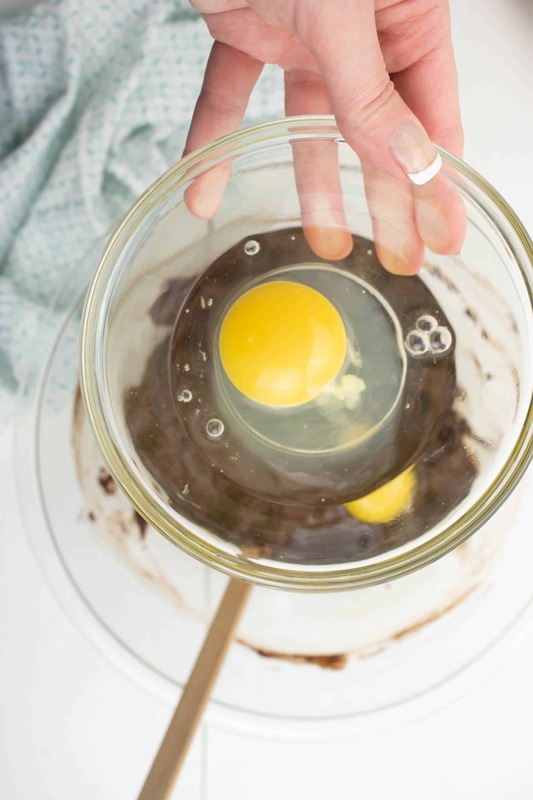 To make the ganache, add heavy cream and chocolate to a microwavable glass bowl and microwave in 30-second increments, stirring in between each. 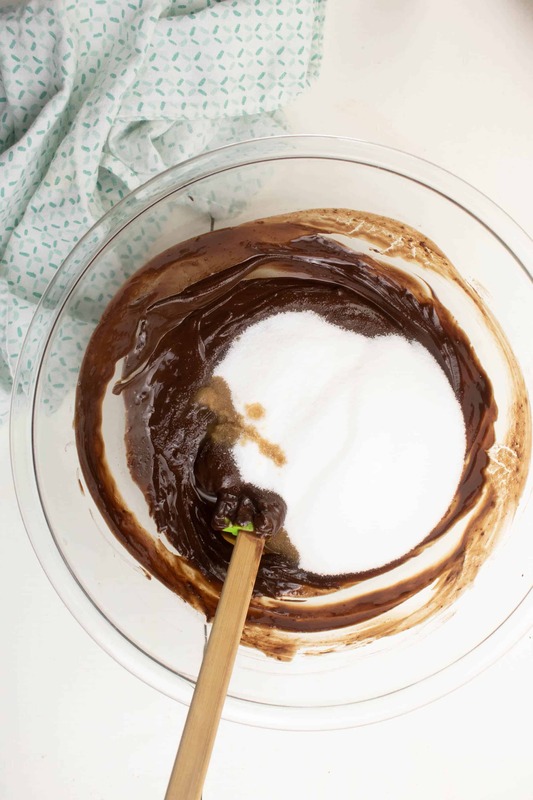 When the chocolate has melted, whisk until thickened. Pour the chocolate ganache over the baked brownies and then refrigerate for 2-3 hours until it has set. 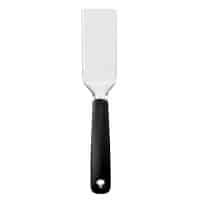 The Smart Baker 8 inch Square Perfect Parchment Paper - 24 Pack Pre-Cut Parchment Sheets for Cake Pans.